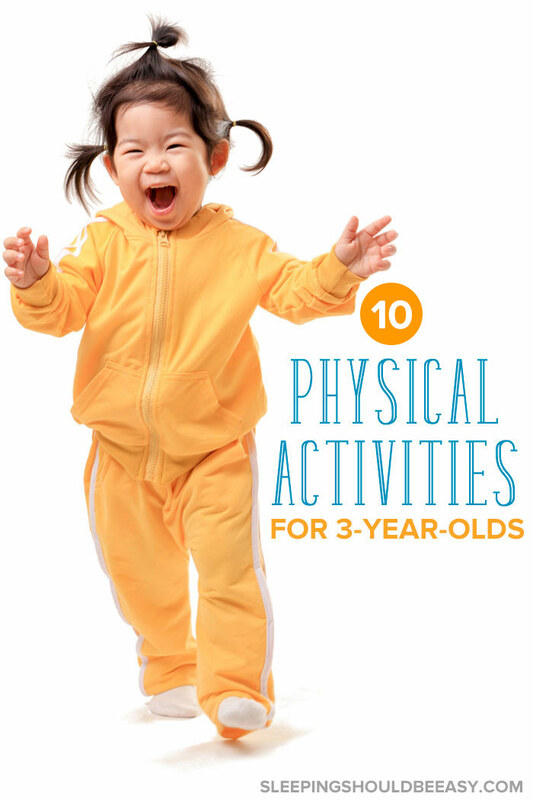 Physical Activities for 3 Year Olds — Perfect for Indoors or Out! 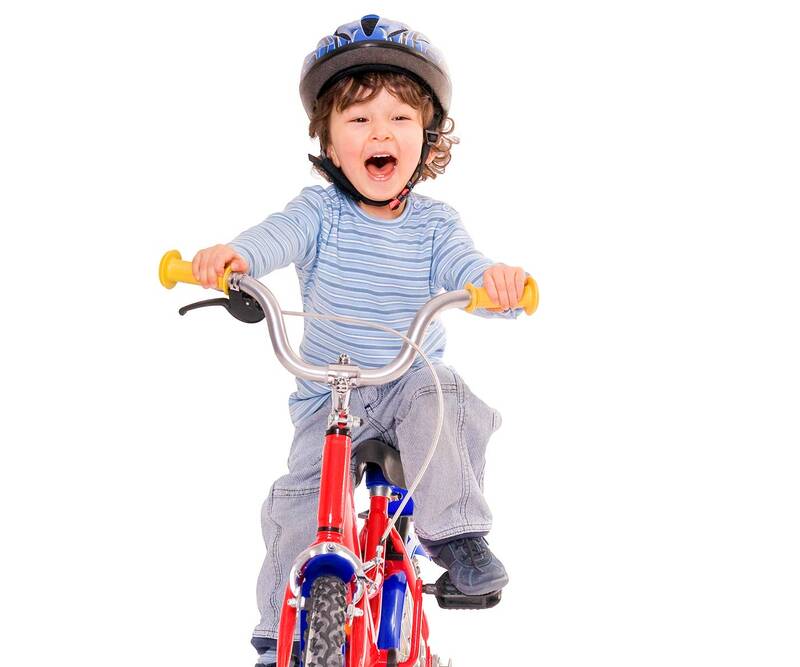 Looking for physical activities for 3 year olds to get your child moving? Whether indoors or out, discover 10 simple activities perfect for toddlers! How much can this kid read?! I thought to myself. My then-3 year old was and still is a book worm. He’d spend hours either flipping through books or asking me to read to him (I had once timed how long we read in one day, and the total came up to four hours). If he wasn’t reading, he was inspecting his toy fire truck, building train sets, or coloring and drawing. All well and good, except I was starting to think that these activities were a bit too sedentary. After all, his pediatrician had recommended that kids should only be sedentary for an hour at a time (other than for sleep). As much as I wanted to encourage these passions, I also knew the importance of getting enough physical activity. We don’t have a convenient backyard for him to run around, and he didn’t have his little brothers to play chase with just yet. In fact, any time I took him to the park, he’d simply want to drop acorns in the puddles or dig up dirt—not exactly climb on the jungle gyms. If your 3 year old is anything like my son, you might be looking for physical activities she can do as well. Bonus points if the activities don’t require a lot of preparation, time, or extra items to buy. You might even be pregnant or on bed rest and in no condition to be active yourself. Don’t worry—I gathered several ideas you can try that are simple, fun, and most important, gets your toddler moving! Take a look at these activities, which you can do both at home and outdoors, that you and your 3 year old can enjoy. Kids love playing with balloons because there’s so much to do with them. If the balloon still has plenty of helium, clip the string to the ground so your toddler can hit it like a punching bag. She can also hold the string and run with it like a kite throughout the house. Once the helium wears off and the balloon starts drifting to the ground, remove the string entirely so she can toss it in the air and catch its slow descent. Bubbles never get old. Blow bubbles (or get a bubble machine like this one) and have your 3 year old catch and pop them in the air. 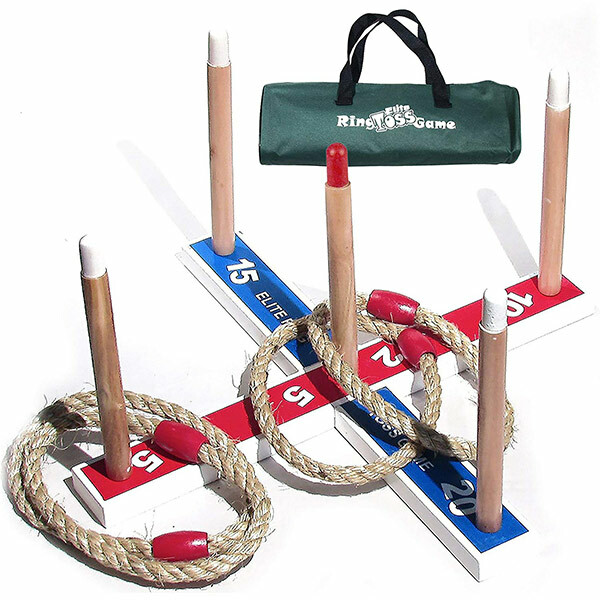 Show your 3 year old the timeless game of hopscotch. If outdoors, use sidewalk chalk (like this one) to draw the hopscotch pattern on the ground. 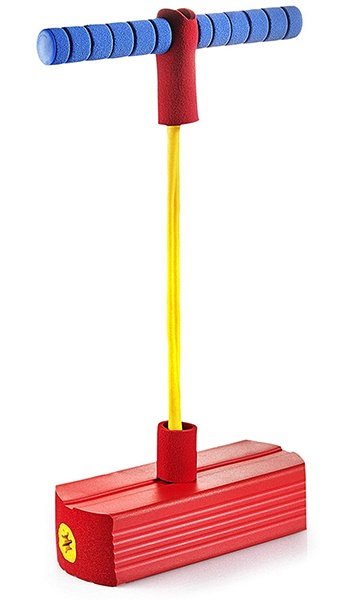 Use any small, hard object to mark your spots on the ground. If you’re indoors, use painter’s tape on the ground to mark your spots. 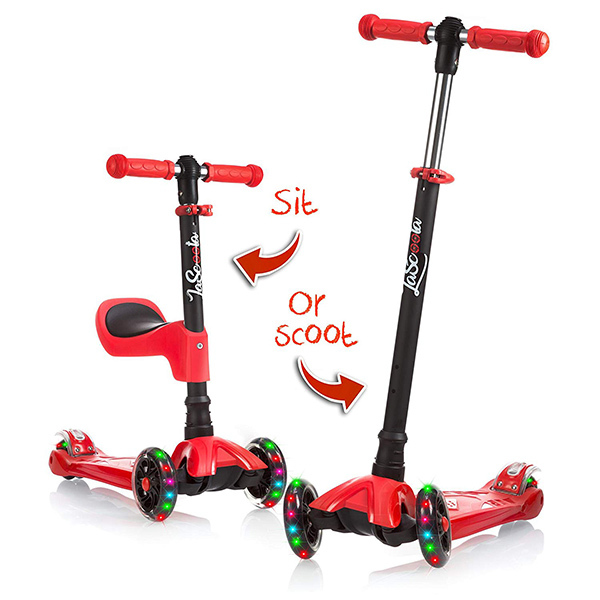 Scooters and trikes are fantastic, toddler-friendly items that kids never bore of. A simple “drive” around the block or at your local park offers your 3 year old plenty of active play. Don’t forget helmets, and even knee- and elbow-pads. Another option is to simply take a brisk walk around the neighborhood. Just this morning, my family and I did just that, even before having breakfast. 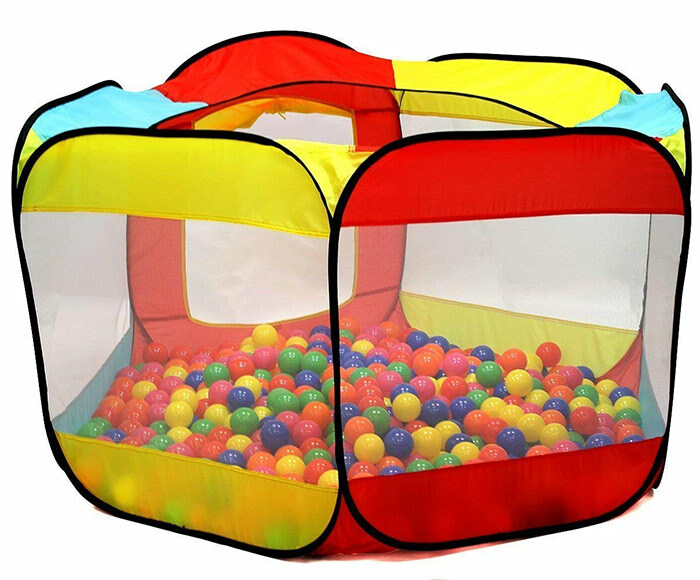 Get more outdoor activities for 3 year olds. Over the last few summers, I enrolled my kids in swim class not just for the life skills but so they can be active and make use of the good weather. Classes also hold you accountable and are more likely to make sure your toddler gets exercise on a regular basis. Besides swimming, other ideas include soccer, dance, gymnastics, martial arts, and little league. The added perk? You get a break while you watch her in class! Some toys call for more physical play than others. Sure, she just might sit and inspect how it all works, but for the most part, she’ll want to play and be active in order to enjoy the toy. 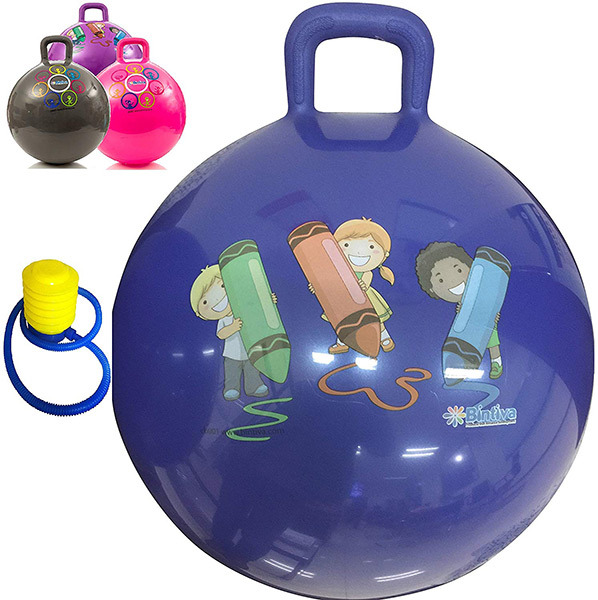 Tip: Besides a toy bouncing ball, a small yoga ball can also be a fun item for your child to play with. Toss a ball back and forth to each other. If you’re pregnant or not able to move as much, have your 3 year old fetch all the uncaught balls, whether it’s yours to catch or not. This allows her to run even more, and prevents you from having to get too physical yourself. A similar option you can play outdoors is tossing a Frisbee back and forth. Like playing catch, you can also have her fetch any uncaught Frisbees for added exercise. My kids love dancing to Just Dance on the Xbox—they’ve even got their favorite songs and choreography. You can also find child-friendly dance videos on YouTube, particularly from the Mother Goose Club. Want to make it even more fun? Tape bubble packaging to the floor that your kids can pop with their feet as they dance to the music. Play a game of “lily pad” and toss pillows on the floor over a wide area, like the living room. Then, have your child pretend the pillows are lily pads with water all around. The game is to hop from pillow to pillow without falling into the lava or water. Simple and easy to set up at home! Another option is to spread hula hoops around your house, and have your 3-year-old hop from hoop to hoop without going outside the circles. If your child doesn’t have other siblings to play with (or they’re too young to play with), find a play date with another child her age. Sometimes all kids need is another person their age to play with, whether that’s running around the house or going down the slide at the playground. As simple as these ideas may be, sometimes we forget we have all these options for physical activities at our fingertips. 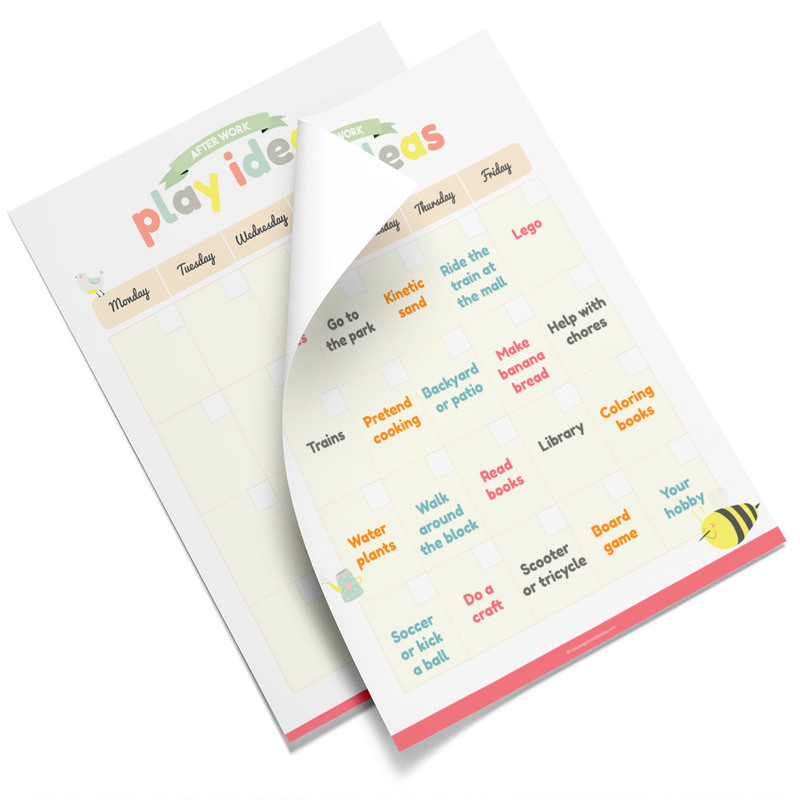 Having a list can be all the inspiration you need to get your toddler active, even if the weather is bad outside or you’re not able to move much yourself. Because as much as I love how often my son read books and tinkered with gadgets, he also needed to be active. And that’s when a good game of bubbles or balloons—the simplest of items—can come in handy. 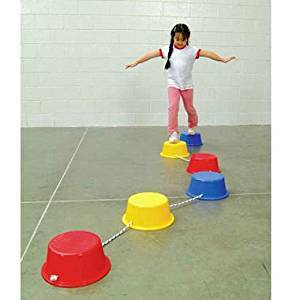 Did you like these physical activities for 3 year olds? Share it on Facebook and Pinterest!